Experience the enchanting flavor bomb - Straight from the Honeycomb! Get yourself Indulged with the feel of a light splash of creamy milk on exhale that will lavish your palette with refined flavor!! For the Limited Time Only - Golden Honey Bomb is the Explosion of Elegance and Sophistication!!! 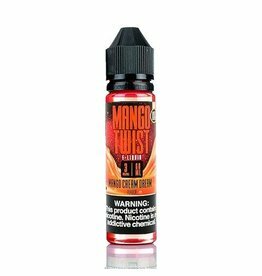 Authorised wholesaler of Honey Twist E-Liquid. Sign up to view trade pricing. Lemon Twist are the ultimate fruity summer lemonades! These vape juices are as bright and bold on the inside as they are on the outside, perfectly balanced sweet and citrus! 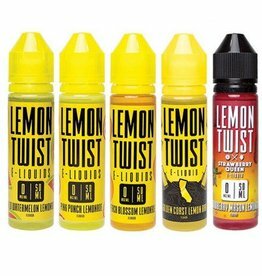 Authorised wholesaler of Lemon Twist E-Liquid. Sign up to view trade pricing. These vape juices are as bright and bold on the inside as they are on the outside, perfectly balanced sweet and citrus will send your tastebuds round the twist! 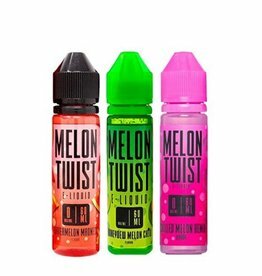 Authorised wholesaler of Melon Twist E-Liquid. Sign up to view trade pricing. Tropical Pucker Punch by Fruit Twist is a tasty tropical blend with a little bit of everything to please your palate. 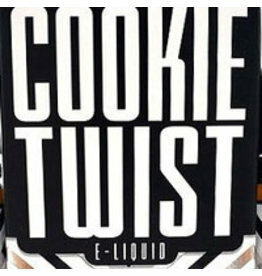 Authorised wholesaler of Fruit Twist E-Liquid. Sign up to view trade pricing.